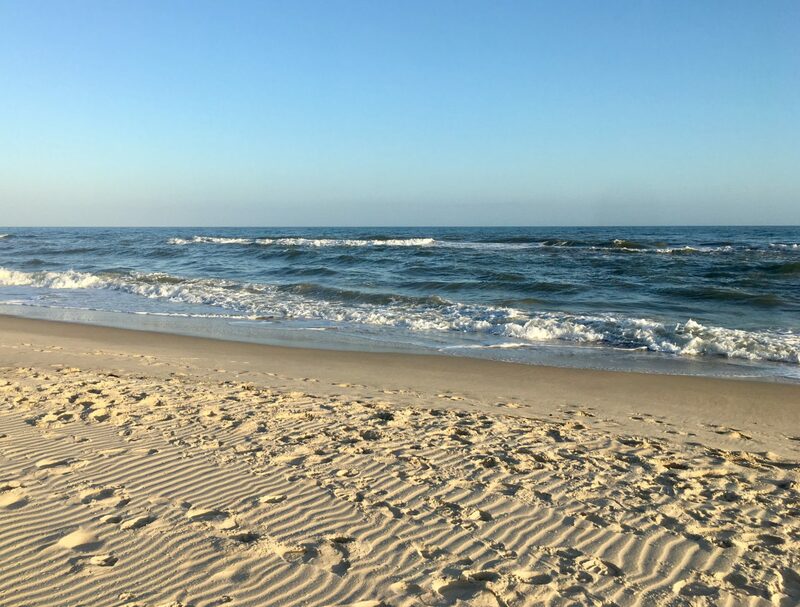 When I visited the Florida Panhandle for the first time last month, I was surprised to realize that it’s unlike any other region of the state. Instead of vibrant cities, exciting theme parks and let’s face it, crazy traffic, I found hardwood forests, rolling hills and quiet beaches. What’s not to like? 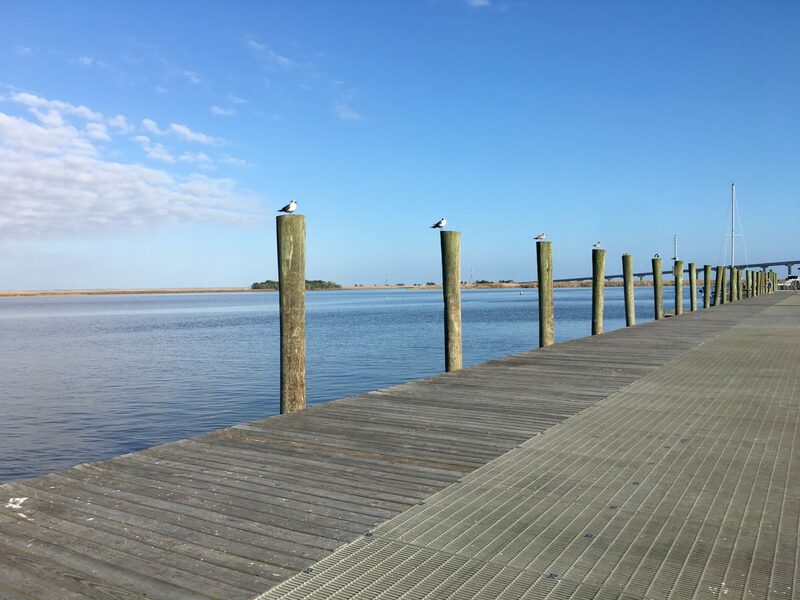 Stroll the historic streets of Apalachicola. 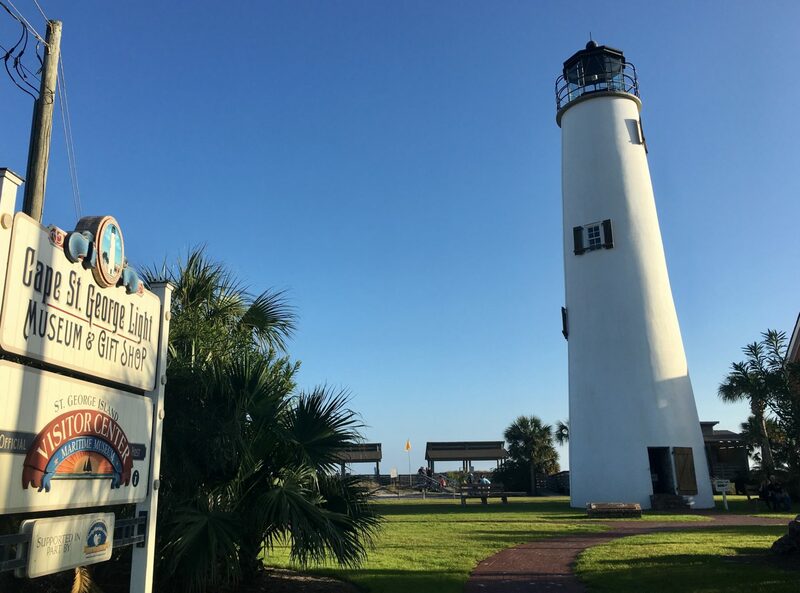 Start out in this small coastal village on the shores of Apalachicola Bay. A former British trading post, Apalachicola remains a star of the seafood industry. In fact, the bay produces more than 90% of Florida’s oysters. 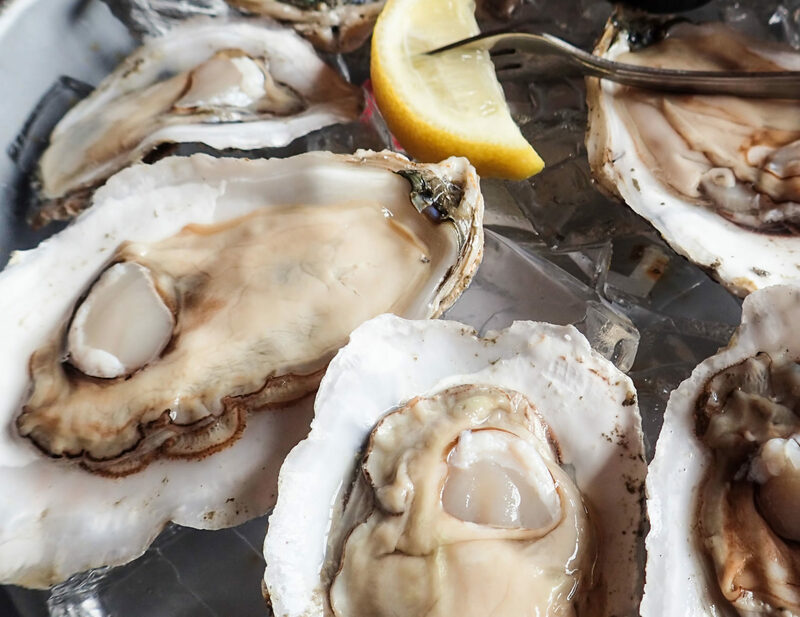 It’s also incredibly charming, filled with antebellum homes, artsy galleries — and of course — amazing seafood restaurants where you can sample the area’s fresh oysters for yourself. I began the day wandering around the town, peeking into cute little antique shops and art galleries as live music wafted through the air. Strolling over to the waterfront park, I watched ships sail past the marina, and I reveled in the relaxed pace of the town. 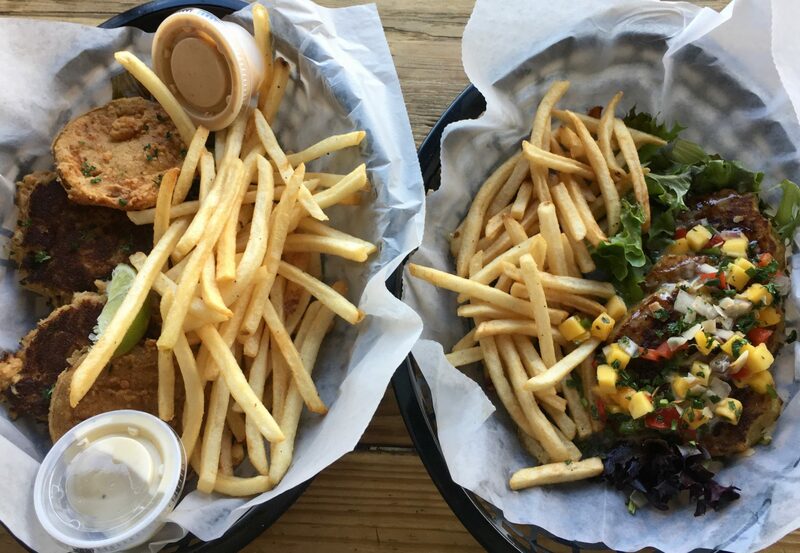 Snack on crab cakes at Up a Creek Raw Bar. For lunch, I headed to this popular seafood spot overlooking the water. 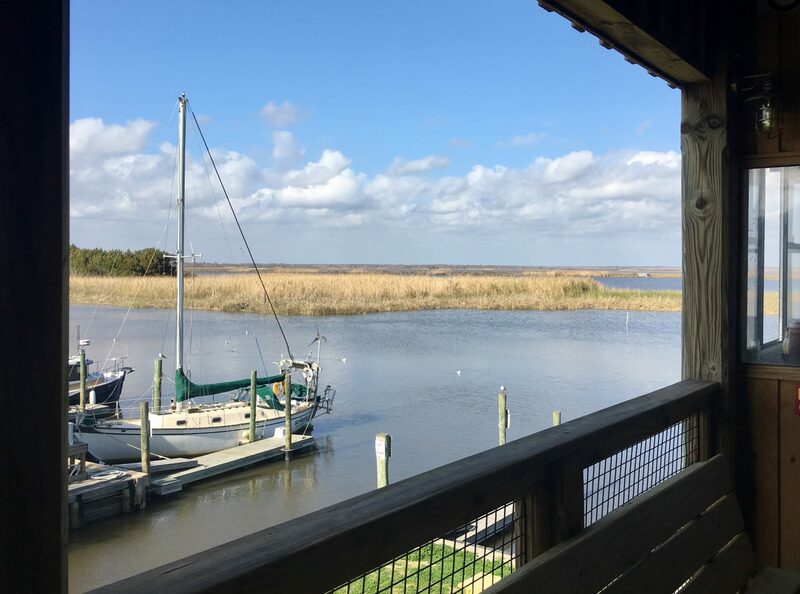 The restaurant offers picturesque views of the bay, which you can enjoy from not one, not two, but three different seating areas — an indoor dining room, a covered porch with expansive open windows, and a patio. I sat on the covered porch facing the water, and proceeded to inhale some of the best crab cakes I’ve ever encountered. No, really. They were perfectly seasoned, just enough to bring out the freshness of the crab and let the seafood shine. I also tried the conch fritters with a fruity salsa, and those were pretty good too… but did I mention the mouthwatering crab cakes? 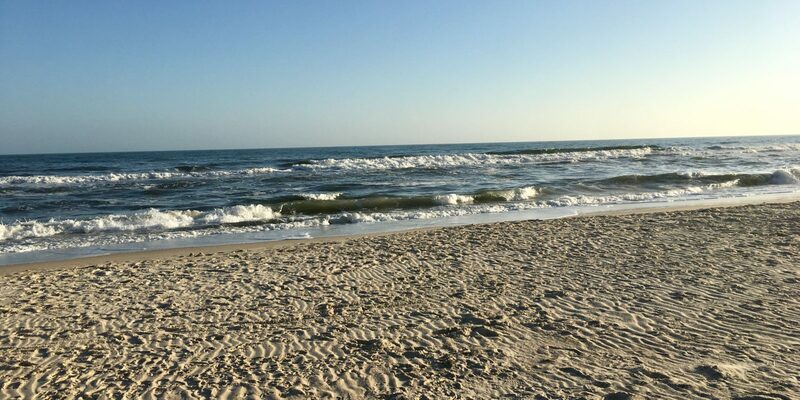 Watch the sunset from St. George Island. After lunch, I drove over to St. George Island. This barrier island is connected to the mainland by a 4-mile bridge. Between May and October, it’s a nesting ground for loggerhead sea turtles. Year-round, it’s also home to the charming little Cape St. George Lighthouse, a museum and gift shop. For me, the main attraction was the nearly empty, expansive, beautiful beach, bordered by sea oats and pine trees. I easily walked a few miles on the sand, occasionally dipping my feet in the chilly water. Then I stayed to watch the sunset, and although the beach faces south, it was still a very pretty sight. Try oysters at the Tap Room at the Owl Cafe. Back in Apalachicola, I decided that I couldn’t visit Florida’s oyster capital without actually eating oysters. So I stopped by the Tap Room, the cozy, casual neighbor of the fancier Owl Café next door. The gastropub is adorned with local art and offers a large selection of craft beers and wines, along with a few seafood options. There was no looking back now, so I ordered a half dozen raw oysters. When the platter arrived, I felt a bit apprehensive. But I enjoyed the ceremony of scooping the meat onto a saltine and adding a bit of cocktail sauce and horseradish. After taking a bite, I discovered the oyster was creamy and smooth — and then I gamely ate a few more. I didn’t even need the white sangria I’d ordered just in case I needed to wash down the oysters quickly (but I drank it, anyway)!